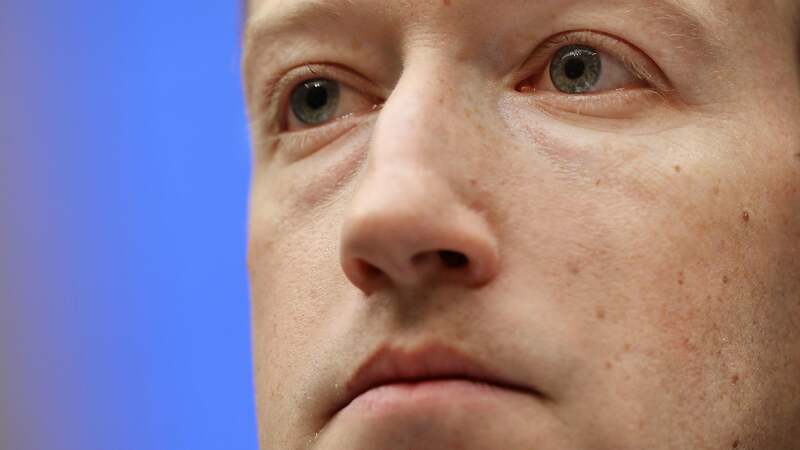 It's still unclear who, exactly, has been begging to give Facebook even more intimate data, but the social giant's newly announced dating features nevertheless pose a significant threat to other online dating businesses. News of Facebook Dating sent shares of the Match Group (the parent company of Tinder, OkCupid and Match.com) tumbling today, and the company's corporate owner wasn't going to let it pass without talking a little trash. In response to the news, CEO Joey Levin of IAC, which is the majority owner of the Match Group, told CNN, "Come on in. The water's warm. Their product could be great for US/Russia relationships." We're flattered that Facebook is coming into our space - and sees the global opportunity that we do - as Tinder continues to skyrocket. We're surprised at the timing given the amount of personal and sensitive data that comes with this territory. Regardless, we're going to continue to delight our users through product innovation and relentless focus on relationship success. We understand this category better than anyone. Facebook's entry will only be invigorating to all of us. Given that neither company has demonstrated a responsible stewardship of its customers' data, it's difficult to pick a side in this hookup app slap fight. Online daters will be forgiven for being unable to swipe past that sinking feeling that whoever wins, we lose.